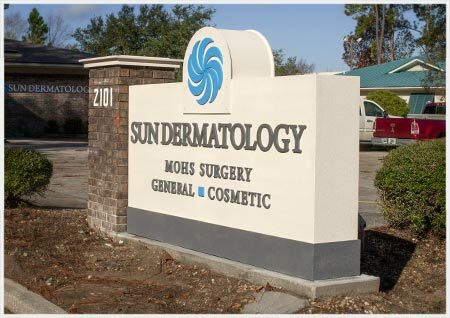 Whether you are looking for a cosmetic treatment to feel and look younger or are concerned about damage to your skin from the sun, the staff and providers at Sun Dermatology are here for you. If you have any questions about any of our procedures or concerns about your skin and would like to schedule a consultation, please do not hesitate to contact us. One of our helpful staff members will get back with you very soon.